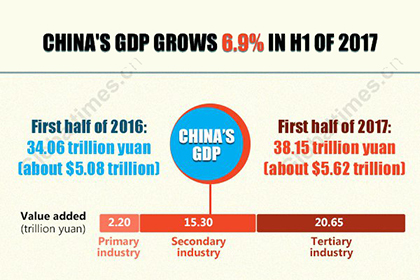 Infographic: China's GDP grows 6.9 percent in first half of 2017. President Xi said in a written interview that China and Russia may make joint efforts to develop and utilize maritime passageways, particularly the Northern Sea Route, realize a "Silk Road on ice." 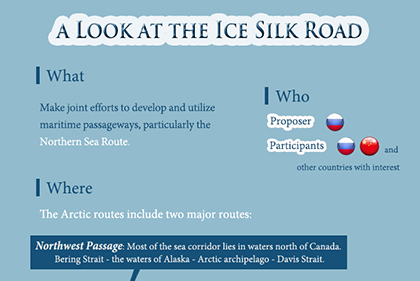 What is the Ice Silk Road? 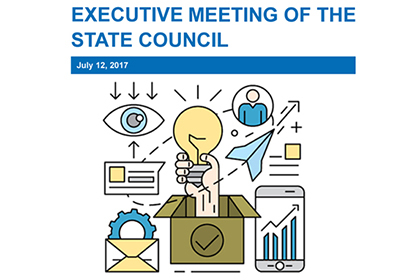 At the State Council executive meeting on July 12, a guideline was passed to further promote innovation-driven dvpt and mass entrepreneurship and innovation. 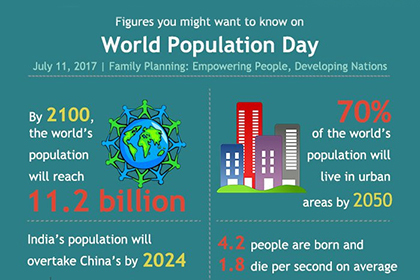 Infographic: Here are some figures you might want to know on World Population Day. 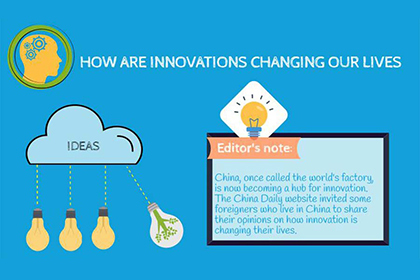 How are innovations changing our lives? President Xi Jinping paid state visit to Russia and Germany from July 3 to 6 and attended the 12th G20 Summit in Hamburg, Germany from July 7 to 8. 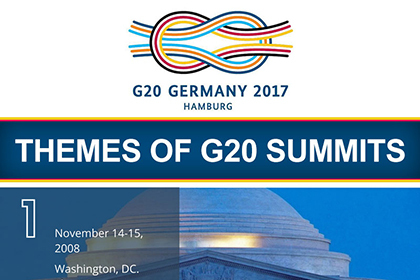 Infographic: Themes of G20 summits. 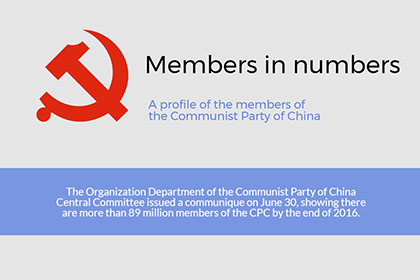 The Organization Department of the Communist Party of China Central Committee issued a communique on June 30, showing there are more than 89 million members of the CPC by the end of 2016. 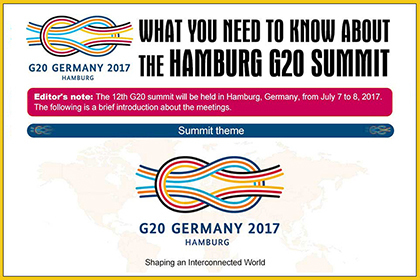 The 12th G20 Summit will be held in Hamburg, Germany, from July 7 to 8, 2017. The following is a brief introduction about the meetings. 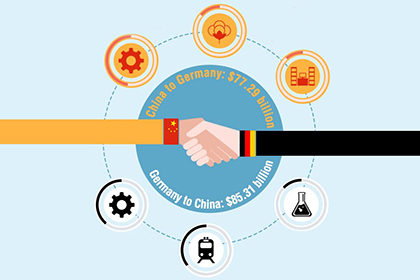 China-Germany bilateral trade volume reaches $162.6 bln in 2016. 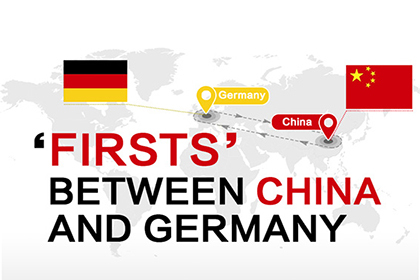 Let's take a look at some"firsts" between China and Germany in politics, trade, education, sports and tourism. As this year marks the 45th anniversary of the China-Germany diplomatic relationship, let's take a look at some highlights of ties between the two nations. President Xi's tour to Russia is expected to promote cooperation between the two nations. 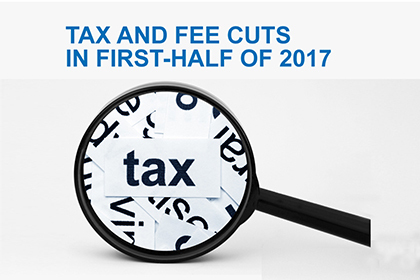 During the two sessions in March, Premier Li Keqiang made a promise to cut tax and administrative fees by 1 trillion yuan ($147.5 billion) for enterprises this year. 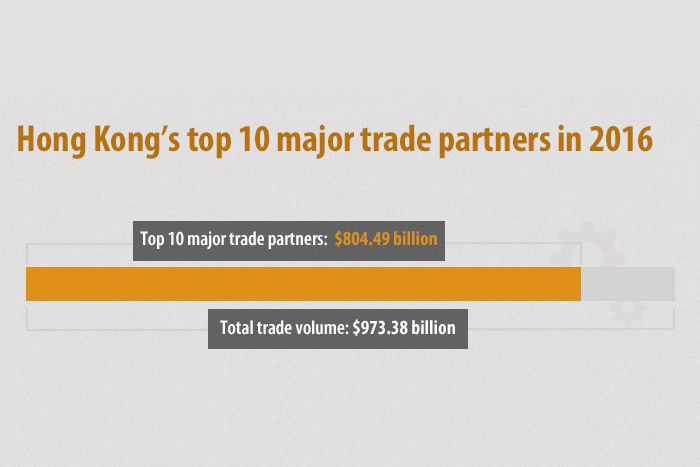 Infographic: Hong Kong's top 10 major trade partners in 2016. 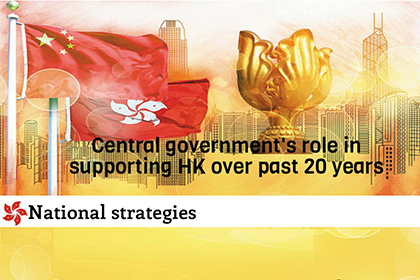 Infographic: Central government's role in supporting HK over past 20 years. 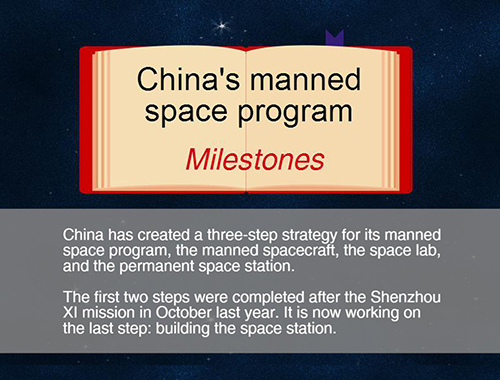 China has created a three-step strategy for its manned space program, the manned spacecraft, the space lab, and the permanent space station. 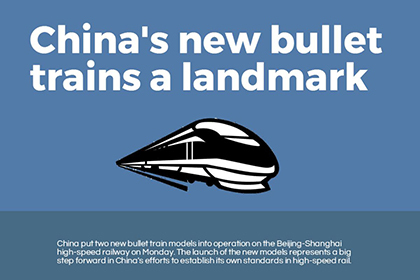 China put two bullet train models into operation on the Beijing-Shanghai high-speed railway on June 26. 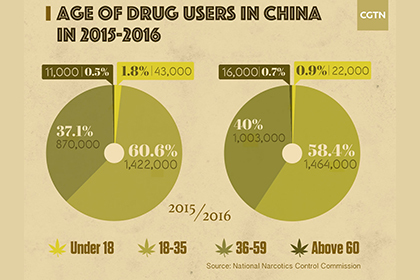 June 26 marks the International Day against Drug Abuse and Illicit Trafficking. 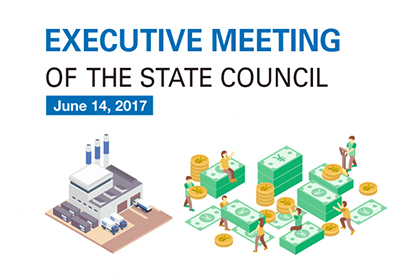 The following infographic gives you a quick view of the State Council executive meeting held on June 21. MSCI announced that it will include China A-shares in its EM Index and ACWI Index. 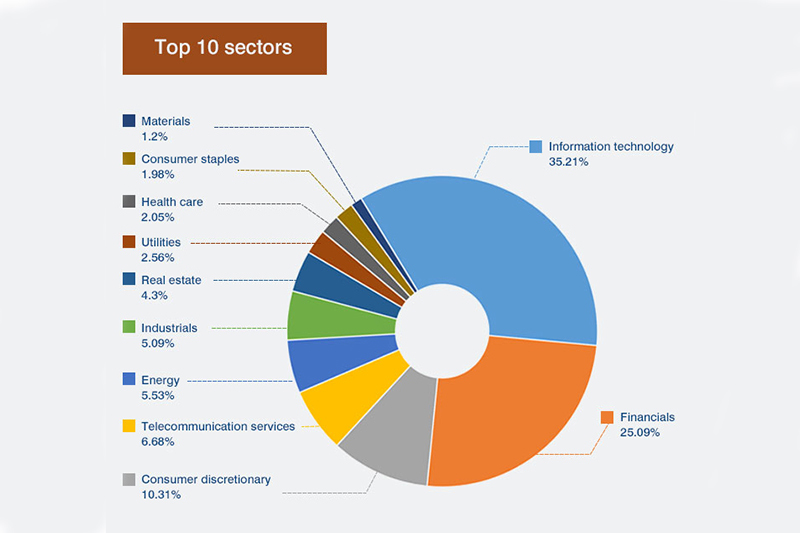 The following are top ten constituents and sectors in MSCI China Index. 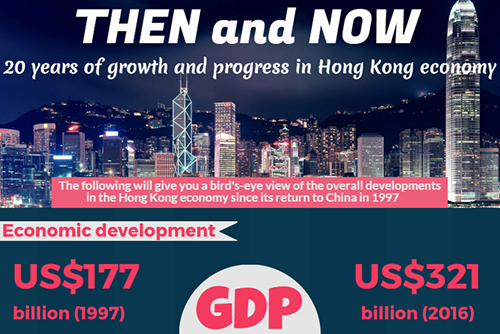 The following will give you a bird's eye view of the overall developments in the Hong Kong economy since its return to China in 1997. 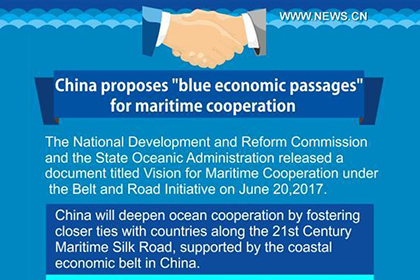 The graphic shows a document titled "Vision for Maritime Cooperation under the Belt and Road Initiative," which was released on June 20, 2017. 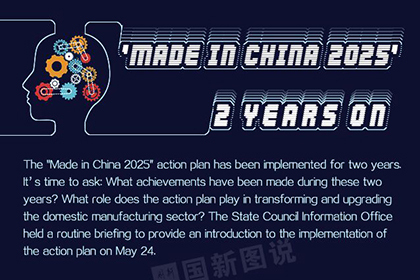 The "Made in China 2025" action plan has been implemented for 2 years. 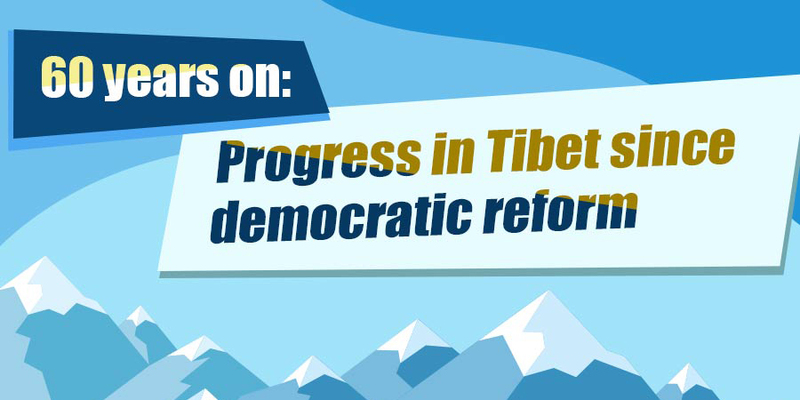 The State Council Information Office held a routine briefing to provide an introduction to the implemention of the action plan on May 24. 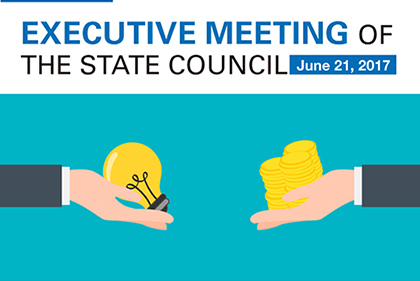 The State Council executive meeting decided to set up pilot zones for green finance to support its industrial upgrading and to further cut red tape on June 14. 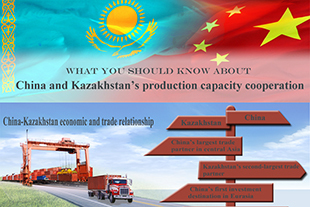 The following are some details about China and Kazakhstan's production capacity cooperation. 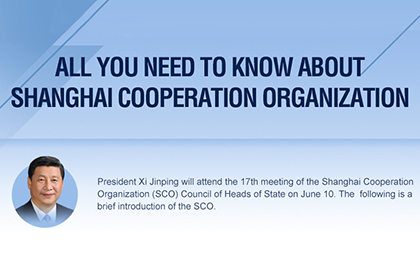 President Xi Jinping will attend the 17th meeting of the Shanghai Cooperation Organization (SCO) Council of Heads of State on June 10. The following is a brief introduction of the SCO. 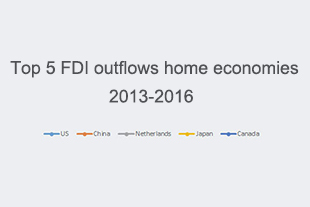 China's outward FDI increases 44 percent, becomes second-largest FDI home country.